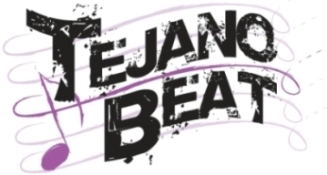 The San Antonio Stock Show and Rodeo, running from Thursday, Feb. 7 through Sunday, Feb. 24, 2019 at the AT&T Center and Freeman Coliseum Grounds (3201 East Houston Street, 78219) will offer live Latin music daily at the Rodeo Cantina, featuring top Tejano artists. Highlights include Stefani Montiel, who kicks off the first night of the rodeo, Thurs., Feb. 7, from 5-8:30pm, followed by Los Desperadoz from 9-11:30pm. See Chente Barrera from 9-11:30pm, Fri., Feb. 8; La Tropa F, 9-11:30pm, Sat., Feb 9; Ram Herrera, 9-11:30pm on Thurs., Feb. 14 for a special Valentine’s Day performance. 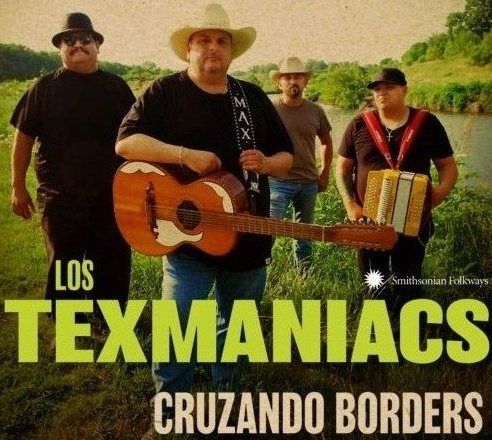 Other highlights include David Farias, 9-11:30pm, Thurs., Feb. 21; Los Chamacos, 9-11:30pm, Sat., Feb. 22; and GRAMMY-nominated Los Texmaniacs, featuring their good friend, legendary accordionist Flaco Jimenez from 9pm to 11:30pm on Sat., Feb. 23.